← And What of Helicopters? 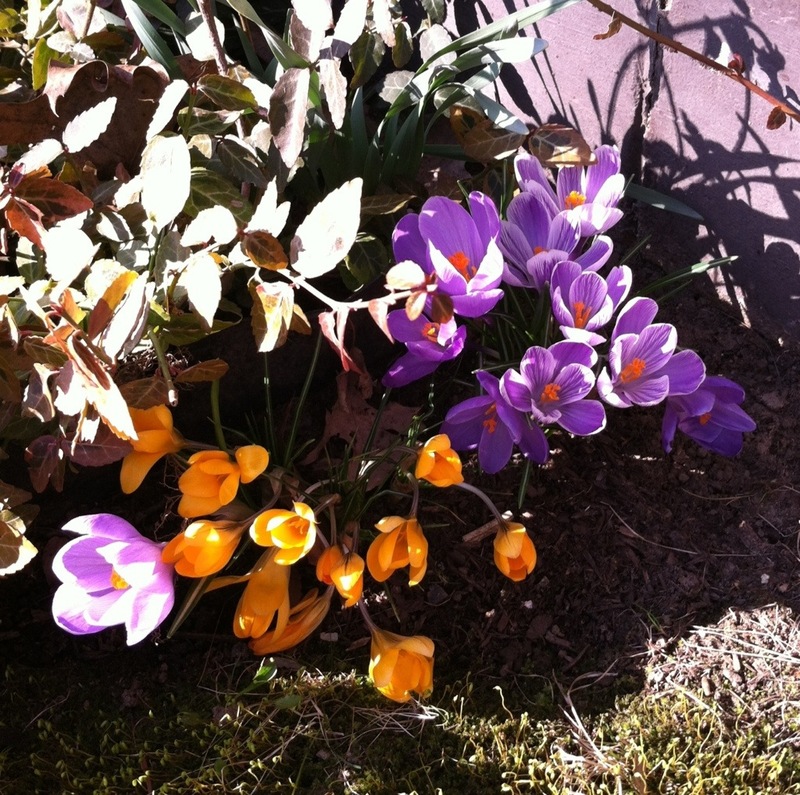 The crocuses at Motel Four survived the weather. I knew they would. They’re old but faithful and it’s warm against the foundation of The Motel. This entry was posted in Today We Rest and tagged Easter, Spring flowers. Bookmark the permalink.